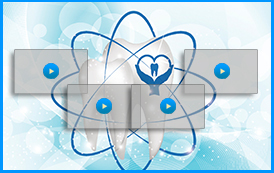 Dentists are committed to ensuring their patients enjoy a healthy smile. Brushing, flossing, and regular dental visits help Wrentham, MA patients keep their smile looking beautiful, and keeps problems such as gingivitis, periodontitis, and tooth decay from occurring. However, when these concerns arise, our team provides treatment. When patients notice these concerns, they need to visit their dentist as soon as possible for a proper diagnosis and to discuss treatment. 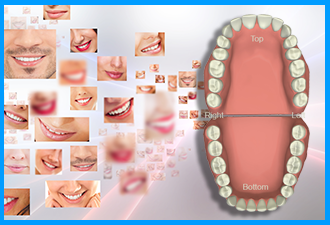 In most cases, gingivitis is treated with a thorough cleaning at the dental office. 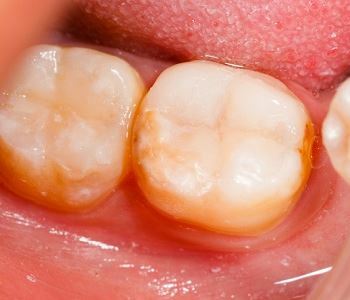 If the infection is moderate to severe, patients may benefit from the application of ozone on the gums or by taking oral medications to work on the infection from the inside out. What happens if I don’t treat gingivitis? Gingivitis left untreated can then progress into periodontitis and cause irreversible damage to the bone, gum tissues, and natural teeth. Untreated periodontal disease can also allow infection to spread through the bloodstream to the rest of the body, causing further issues such as increased risk of strokes and heart disease. Dr. Ross Palioca is here to help! Contact the skilled, friendly team of Advanced Dental Practices today to schedule an appointment and learn more about effective treatment options for gingivitis. Call (508) 456-7111 . 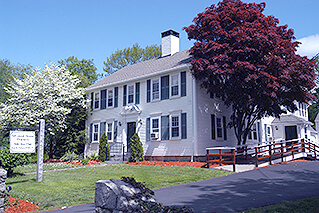 We are conveniently located at 21 East Street in Wrentham, MA.